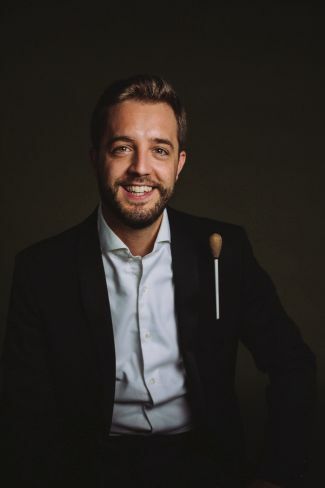 Recently appointed Assistant Conductor of the City of Birmingham Symphony Orchestra CBSO, Jaume Santonja has lead concerts with the Orquesta de Extremadura, ADDA·Simfònica from Alicante, Orquesta de Córdoba, Spanish National Youth Orchestra JONDE, the Antwerp Symphony Youth Orchestra. He is the founder of AbbatiaViva music collective (Belgium) and has a regular collaboration with the Orquesta de Extremadura OEX (Spain). 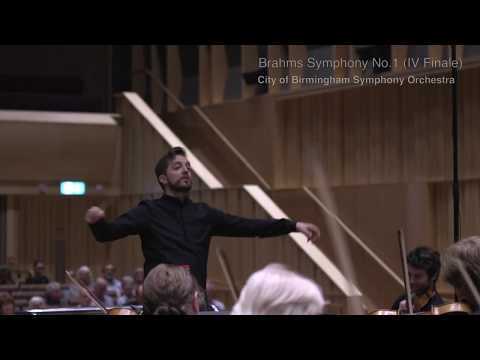 Apart from the intense collaboration with the CBSO in Birmingham, highlights of his next engagements include debut concerts in the subscription series of the RTVE Orchestra in Madrid, the Orquesta de Extremadura and the Antwerp Symphony. 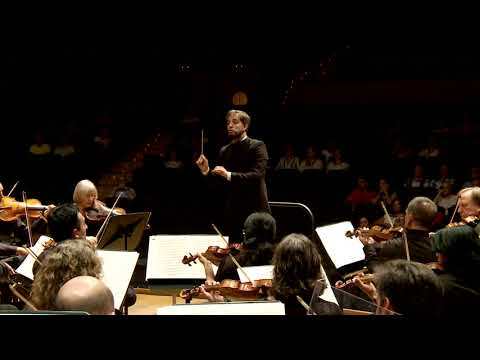 Recently Jaume has obtained remarkable results at different international conducting competitions including the second prize at 'V Concurso de Dirección Orquestal' in Córdoba (Spain).